Stampin' Up! 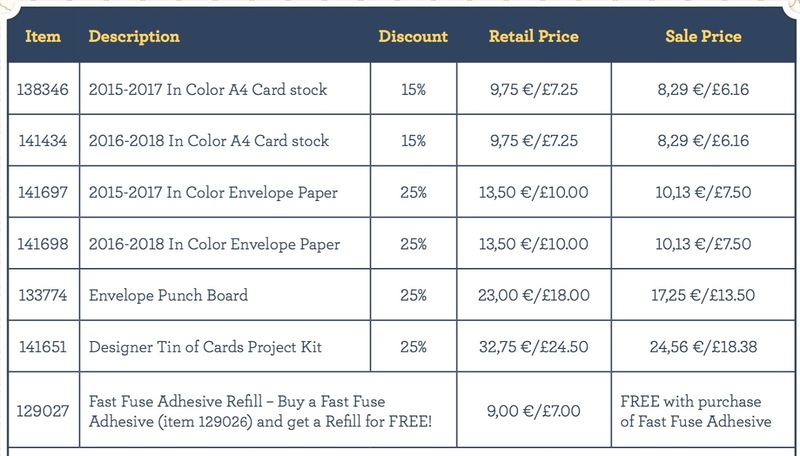 UK Demonstrator - Teri Pocock: October Promotion - Designer Series Paper Offer! Stampin' Up! have two new offers starting today! 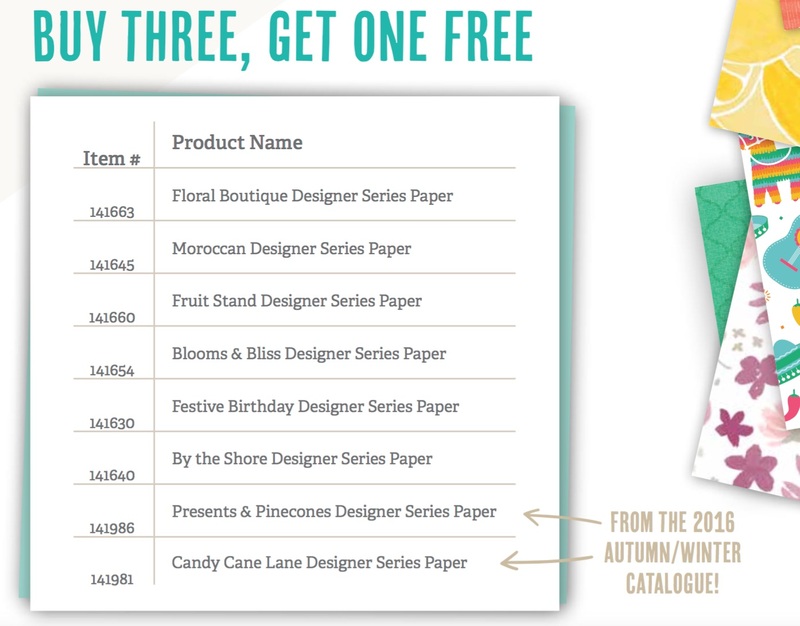 Firstly, throughout October if you buy 3 packs of Designer Series Paper, then you can choose another pack FREE. The second offer is in celebration of World Cardmaking Day! For the next 5 days only, Stampin' Up! have reduced the price of the following products! You can place your order at any time through my online store!